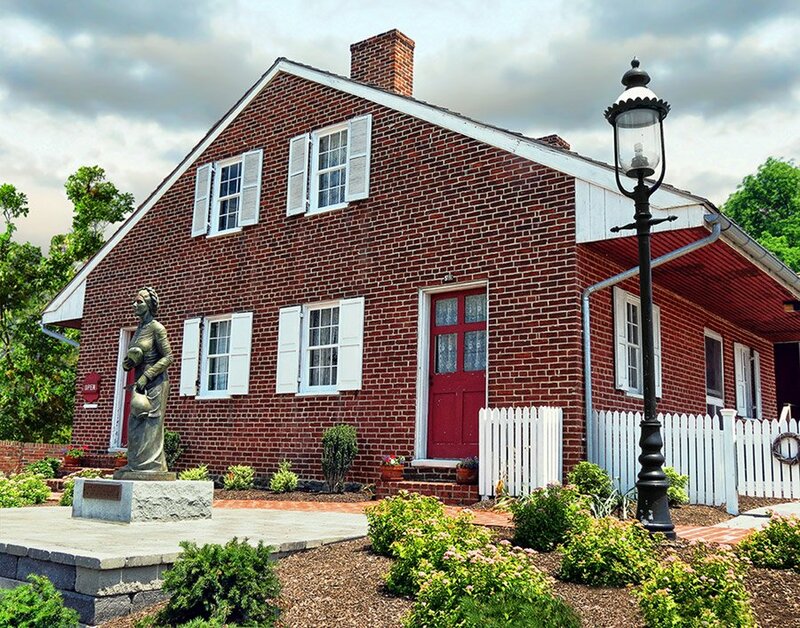 The next time you’re going to search on “fun things to do near me,” try looking up “things to do in Gettysburg, PA” instead to see what turns up! We think you’ll find something very much like our list of historical attractions below, which will help you make the most of your next trip to Gettysburg! Dedicated to the civilian experience. Guided tour of Shriver family’s home and business: Shriver’s Saloon & Ten-Pin Alley. One of the wealthiest families in town, their home was occupied by Confederate sharpshooters; two soldiers killed in the house. Live civil war bullets discovered during 1996 restoration. Period garden; bullet holes. Allow 1 hour. Call (717) 337-2800 for times. 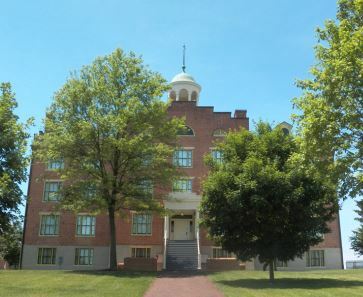 Gettysburg’s Seminary Ridge Museum features three areas of emphasis not focused on anywhere else in Gettysburg including the First Day Battle, July 1, 1863, on the very site where it happened, Civil War field medicine in the building that was the largest Field Hospital at Gettysburg; and the larger issues of Faith and Freedom. Experience the tragedy of Jennie Wade, the only civilian killed during the Battle of Gettysburg. 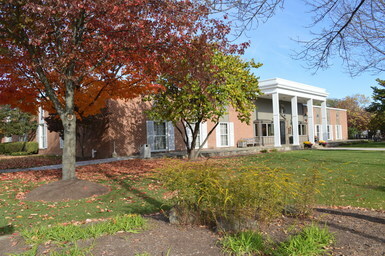 Please see Jennie Wade House page for hours. 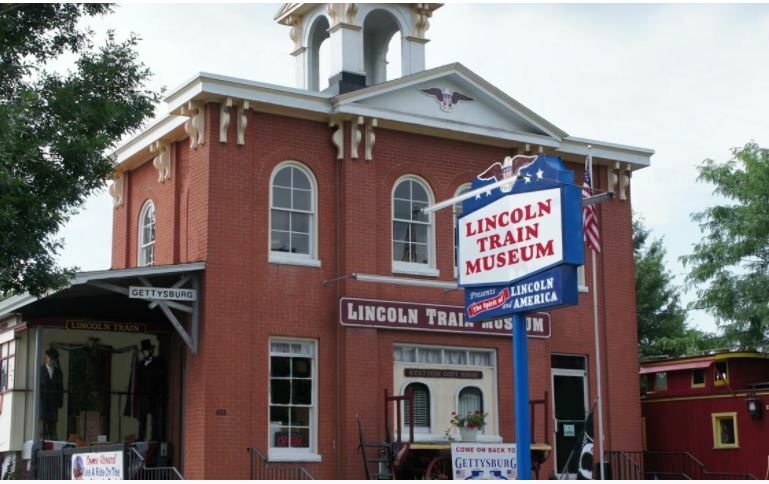 Find out how the soldiers progressed from Fredericksburg, VA to Gettysburg, PA in a dazzling multi-media presentation. Witness the town of Gettysburg through the eyes of the civilians. Interactive displays, 3-D videos, artifacts and story board panels tell the story in a way that will entertain and educate the entire family! Included is the Civil War Trust’s award-winning “Gettysburg: Animated Map,” movie; the perfect orientation to the battle and the battlefield! Call (717) 334-6245 for times. Stand face to face with those whose roles shaped and created the Battle of Gettysburg. Enlighten your senses with a walk through Pickets Charge as the battle unfolds around you. 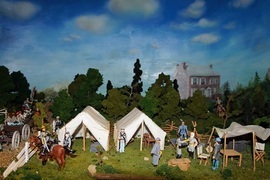 See the famous Gettysburg Diorama presenting the Battle of Gettysburg in a fully narrated, truly unique and original light and sound experience. 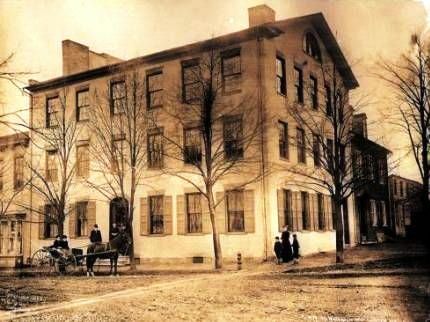 The home of Gettysburg attorney David Wills was not just in the center of the battle. It was a staging area for the immense clean-up process after the Battle of Gettysburg and was the place where Abraham Lincoln put the finishing touches on the Gettysburg Address. 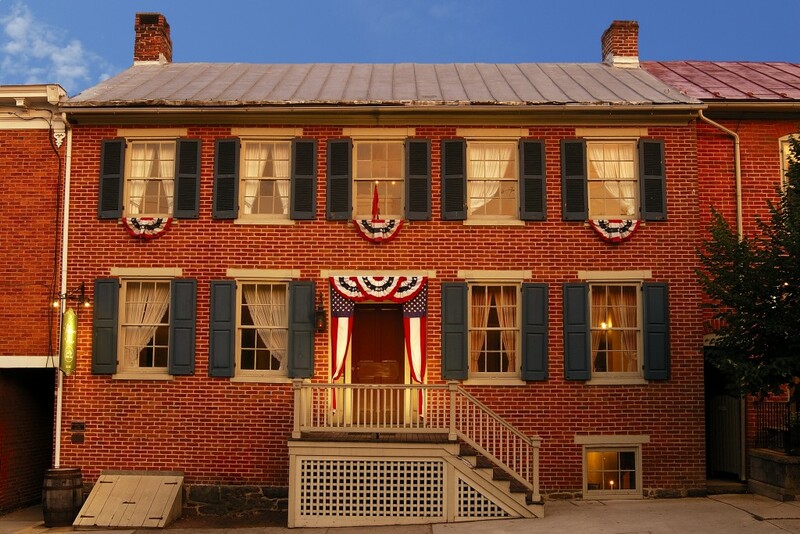 Experience the spirit of the men and women who achieved our American independence and freedoms as you journey through the history of our nation with President Abraham Lincoln. An adventurous experience for groups of all ages.